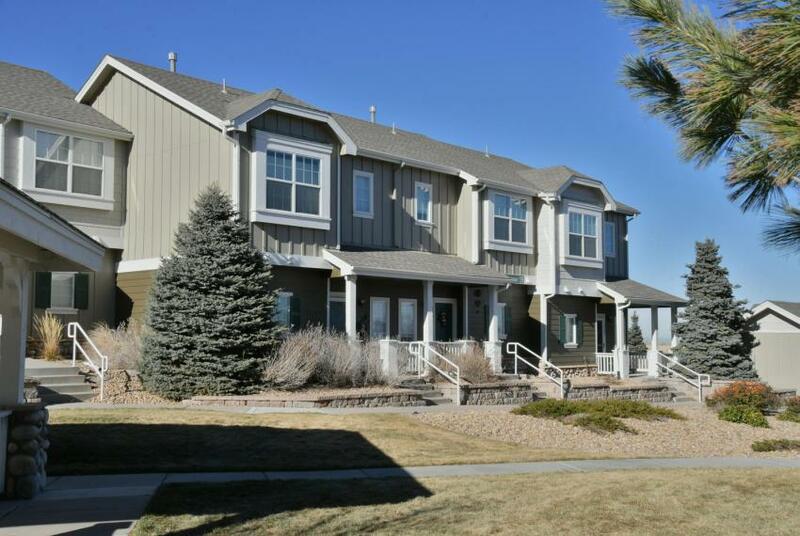 Aspen Hills offers superior quality in townhome style living. Every model features two and a half baths, a laundry room, and optional one car garages. With five impressive floorplans to choose from, there’s sure to be a plan that fits your needs! The exterior of the community greets you with contemporary architecture and fully-maintained common area landscaping. Aspen Hills is the perfect complement for any active lifestyle. The beautiful scenery of Barr Lake and the other countless recreation opportunities abound including first-rate golf courses and acres of parks and open space, all allowing you to enjoy Colorado’s great outdoors. Shopping and convenience centers are also within easy reach. Aspen Hills is the perfect choice for first time home buyers, divorcees, or empty-nesters to create memories in a great home, in a community with countless amenities, in one of the area’s hottest locations.